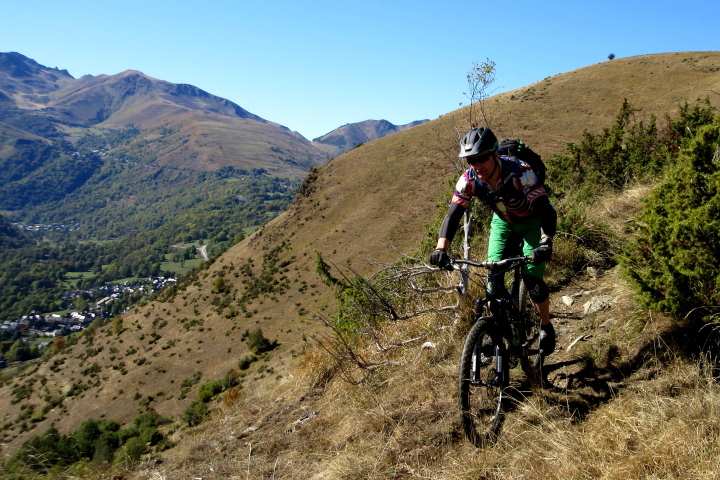 This MTB coaching week takes place in the beautiful mountains of the Pyrenees in SW France. 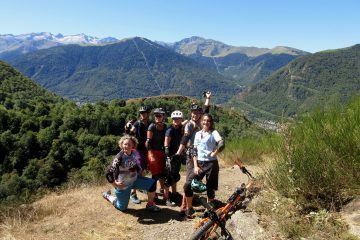 Based in Luchon, it’s a unique opportunity for any enthusiastic intermediate level mountain biker to learn the practical and theoretical skills necessary to crank their riding and performance up a notch. Is this MTB coaching week for me? 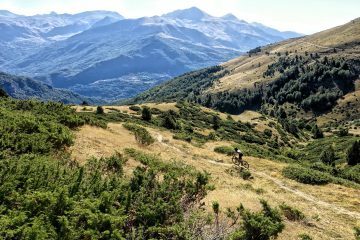 We are mountain bikers ourselves and know all too well that feeling of being at a plateau in our riding. Like us, you may have been mountain biking for years but always at the same level, never pushing yourself out of your comfort zone. 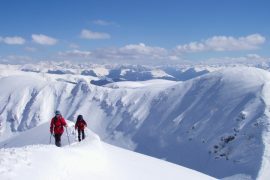 You know you’re capable of more and would like to have the skills and confidence to nail the more technical trails. However you have no idea what you need to do to get you there. 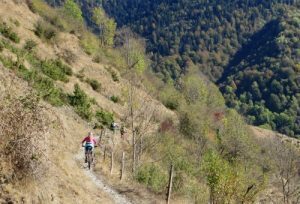 This training course will teach you the essential MTB skills and techniques which you can then take home with you for further refinement on home trails. If you have mountain biking competitions or events in mind or if you have your eye on longer endurance or multi day rides, you will need to dial in your nutrition and mental tool box to get you through. This MTB training course will equip you with the knowledge that will be essential to your success. What can I expect on this training course? This week of MTB coaching is very much rider focussed. 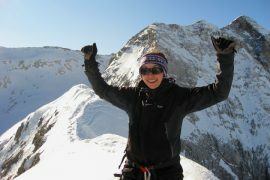 Seminars and practical MTB skills coaching sessions will be tailored to you as a rider. You’ll pick up great technique secrets, many of them so simple but with a big impact on your riding. Before you arrive for the training course you’ll be sent a detailed questionnaire which will give your coaches the info they need to tailor make your week of coaching. 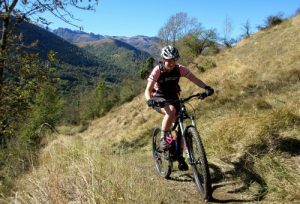 The accommodation for your MTB training camp is a lovely small relaxed B&B/hotel within walking distance of Luchon town centre. It’s very much a kick your shoes off and relax kind of place and the food here is fantastic. There are secure bike storage and repair facilities too. 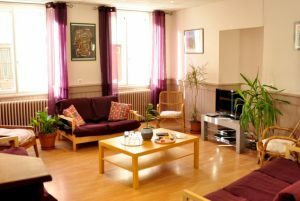 Accommodation will be in shared rooms. See the Accommodation tab for details. Your base for this MTB coaching week is a relaxed, no frills small hotel with a ‘kick off your shoes and make yourself at home’ philosophy.